Anyone but Allen in VA today! 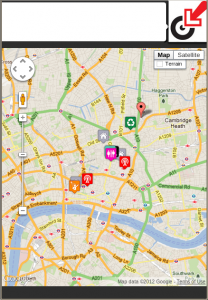 Sukey - Keeping demonstrators safe, mobile & informed. Some of the Sukey team have come over to New York in order to help with communications this MayDay. We have customized our little webapp to help you keep track of what’s going on during May 1st. We have put together a map of all the published actions and marches and will publish more information throughout the day via Twitter and on the map itself. View http://sukey.org/mayday on your smartphone to keep you safe, mobile and informed and for a timely overview of what’s happening on the ground. Tweet with #sukeynyc to send us reports, photos or videos – or submit a report to Sukey directly, when you click on the dinosaur head to bring up a menu and then select the reporting tool." 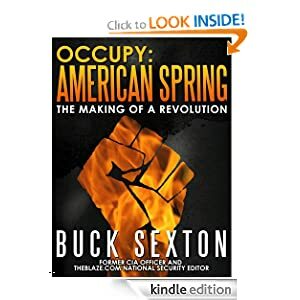 Amazon.com: Occupy: American Spring eBook: Buck Sexton: Kindle Store: "Occupy Wall Street (OWS) became the biggest news story in the world during the fall of 2011. Under the banner of the “99%”, the Occupiers spread their message of class warfare and revolution across the globe. Using cutting-edge digital media propaganda combined with the street protest strategies honed by 1960s radicals, OWS has already changed our political system. Now they seek to change our future. The American Spring has arrived. The Occupiers plan to dominate news headlines by using direct action protests across the country during this pivotal presidential election year. 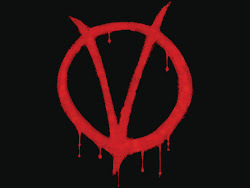 They intend to take to the streets in every major U.S. city. The stakes could not be higher. Buck Sexton, a former CIA counterterrorism and counterinsurgency analyst, has covered the Occupiers from the start. ... With a focus on history, ideology and tactics, Sexton breaks down OWS — and its plans for reshaping America." What are we "progressing" toward?